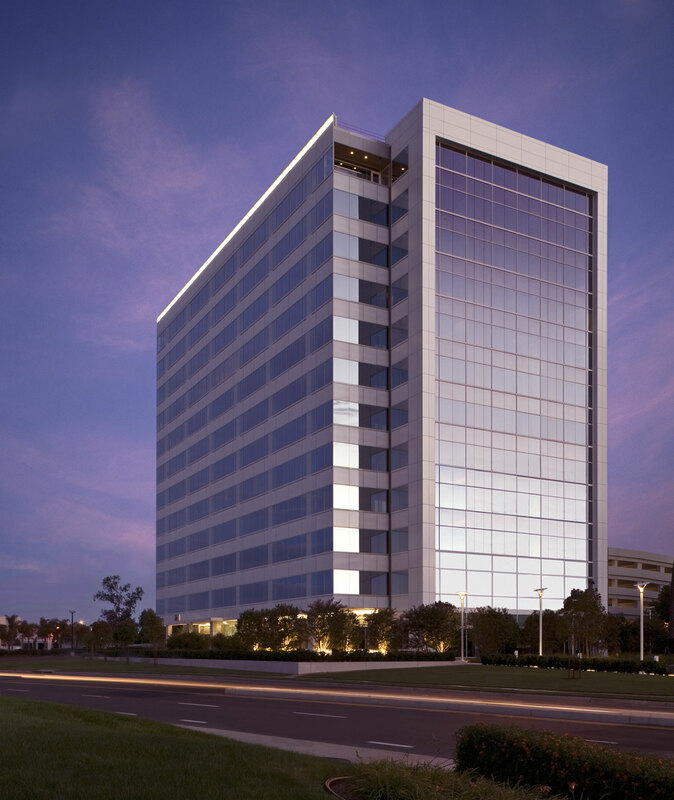 2211 Michelson is a 12-story, 266,605-square-foot office tower in Irvine. 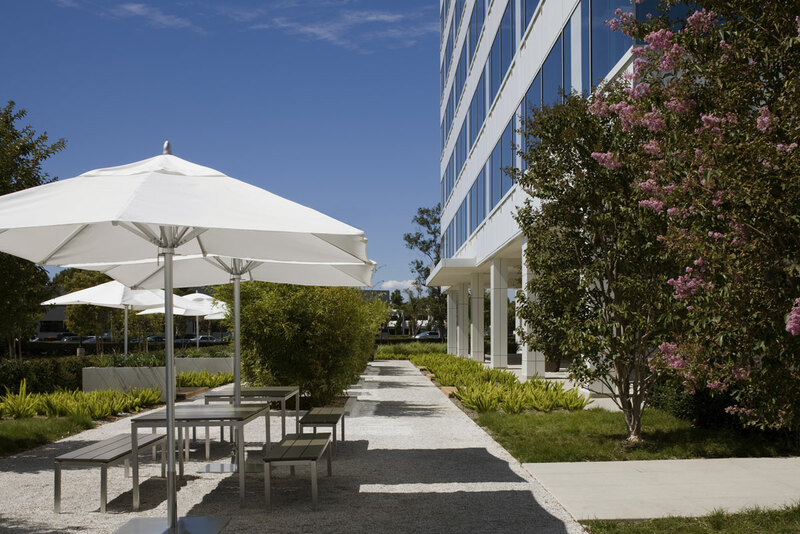 The project is situated in the heart of the Irvine Business Complex, only two blocks east of John Wayne Airport and conveniently located near the MacArthur Boulevard and Jamboree Road exits off the I-405 Freeway. 2211 Michelson is the first multi-tenant building on the West Coast to be certified at the Silver level under the U.S. Green Building Council's LEED for Core & Shell rating system. 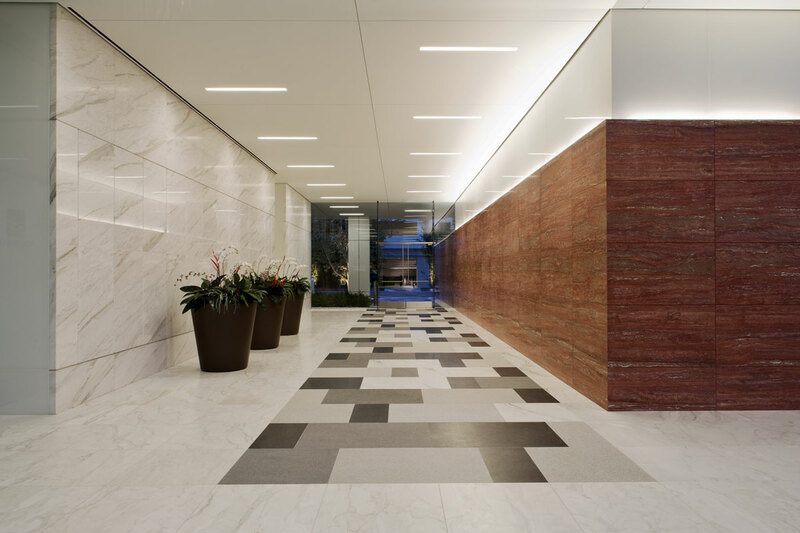 Elegant, efficient and Californian, this 12-story jewelbox office building is sheathed in architectural white metal panels and high-performance silver vision glass, expressing sophistication on the skyline. The building features extensive decorative building-top night lighting. From the interior, an efficient, rectangular floorplate features optimal lease bay depths, column-free lease space, eight corner offices (including four column-free offices), nine-foot ceiling height, and five-foot mullion spacing, offering unencumbered views of the Newport coast, the mountains and the John Wayne Airport. 2211 Michelson was completed in 2007 and sold in 2010.